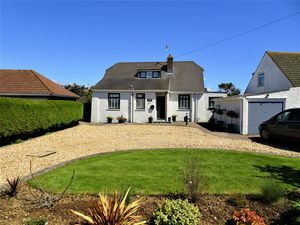 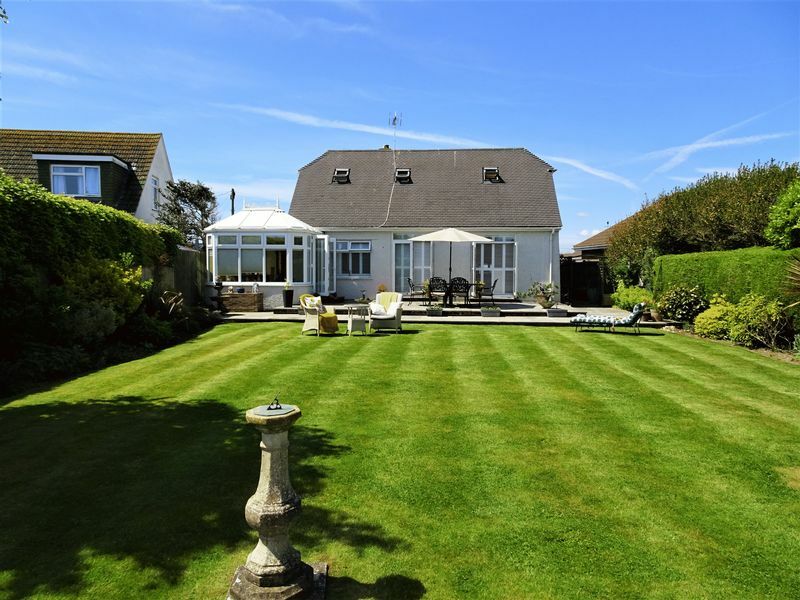 A great opportunity to purchase this sympathetically modernised detached chalet style bungalow situated in the highly desirable location of South Ferring, moments from local amenities and Ferring sea front. 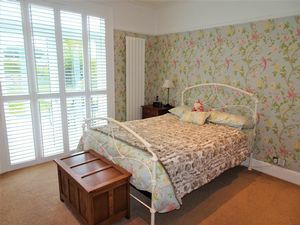 Accommodation has been completely modernised throughout offering plenty of character and charm to the property. 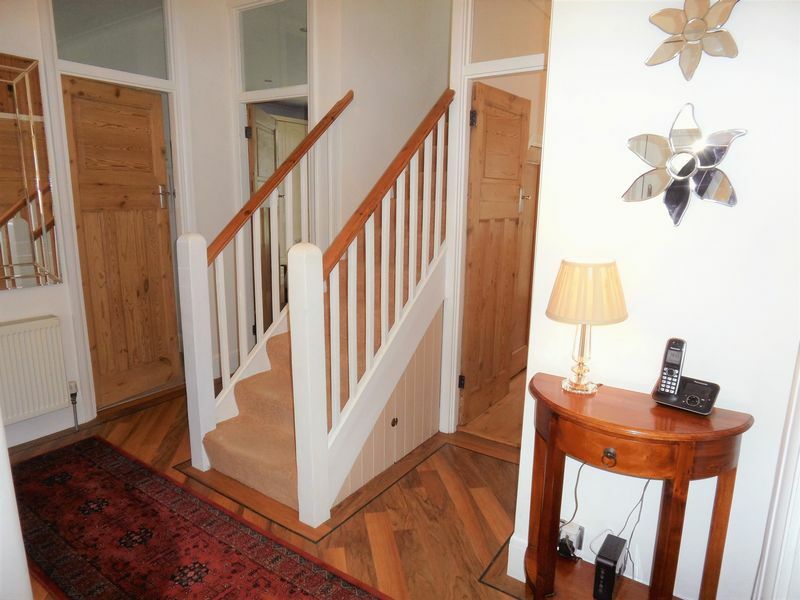 The entrance hall with Amtico flooring offers access to the ground floor bedrooms, lounge, kitchen and bathroom. 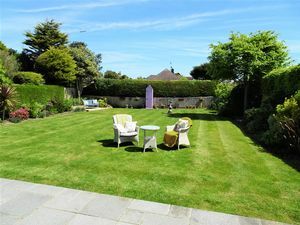 The 18ft lounge offers a garden aspect with direct access. 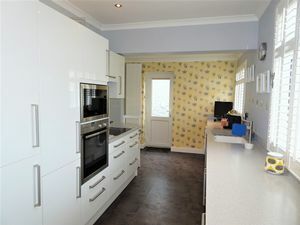 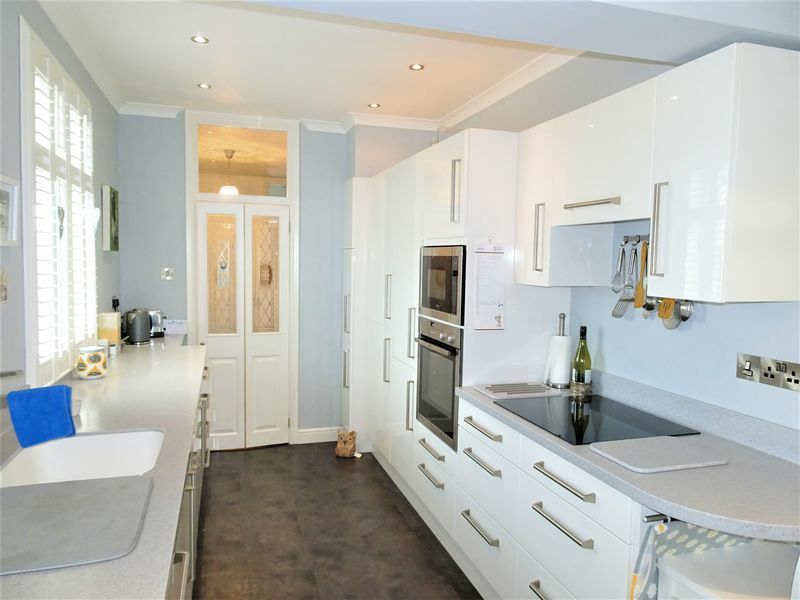 The kitchen has been modernised to a particularly high standard with 'Neff' appliances and Corian work surfaces. 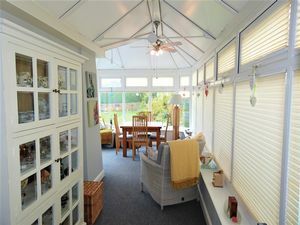 There is an opening to the 21ft conservatory with direct access to the garden. 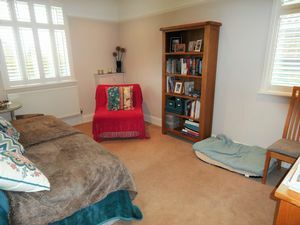 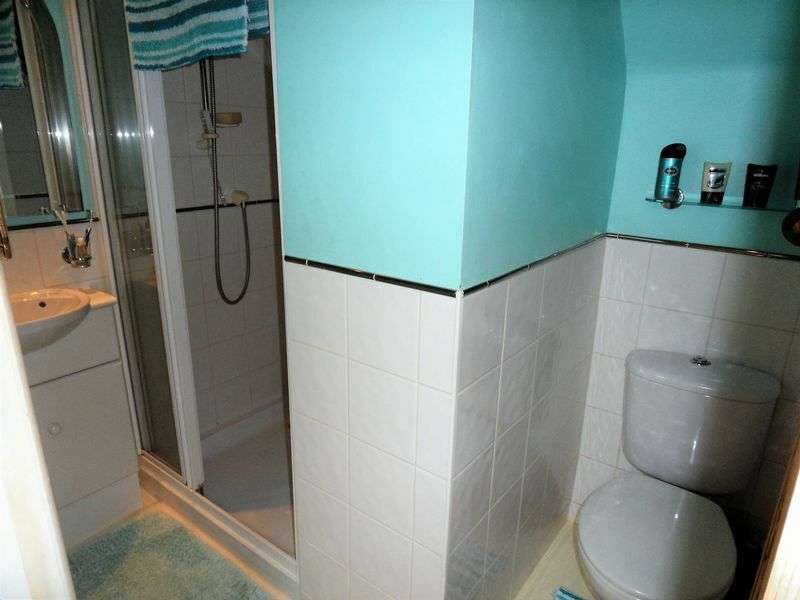 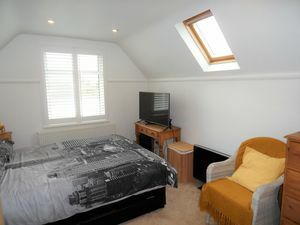 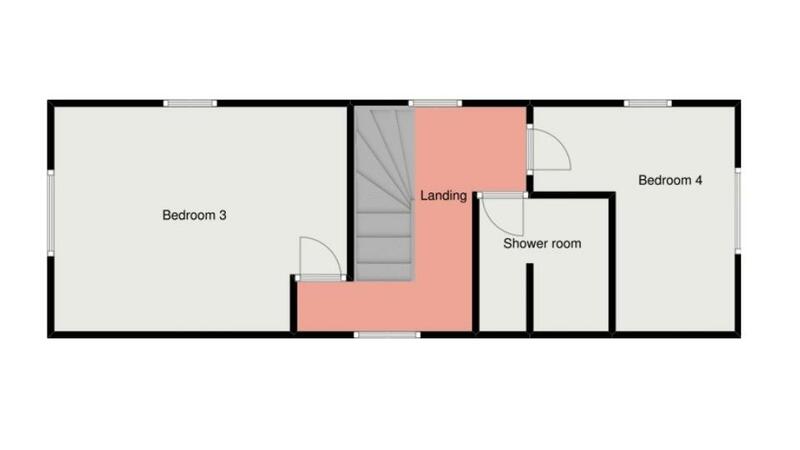 There are two double bedrooms and a bathroom to the ground floor also. 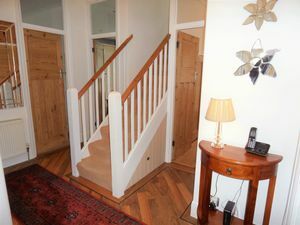 To the first floor are two further bedrooms both with double aspect and a shower room. Externally to the front is a large driveway with ample parking and a detached garage. 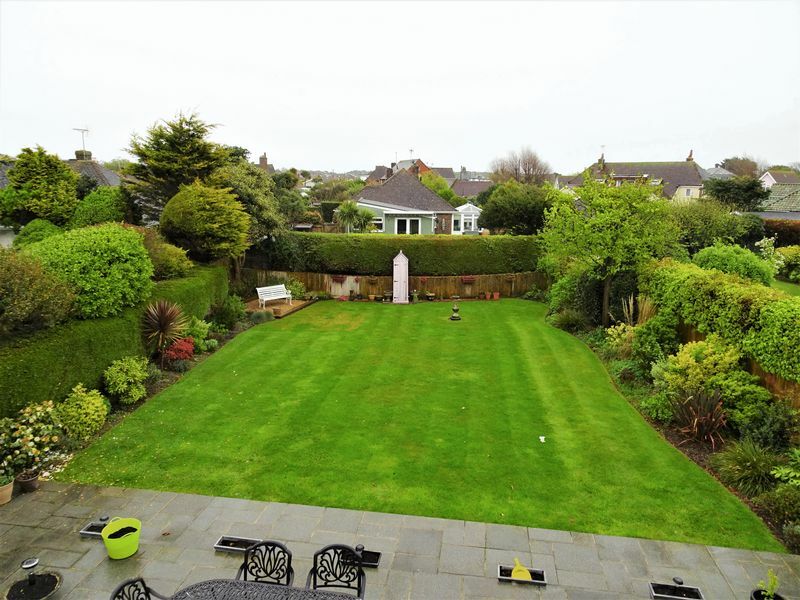 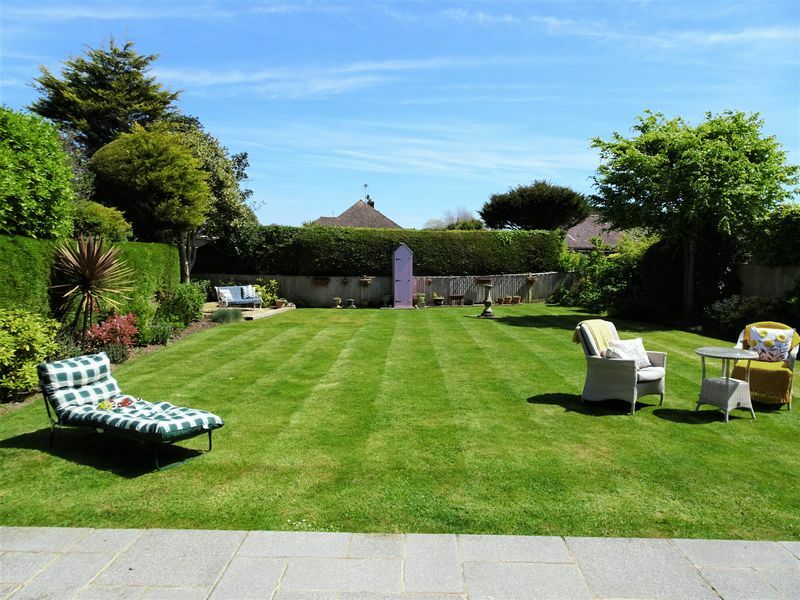 To the rear is a beautifully landscaped garden which is mainly laid to lawn. 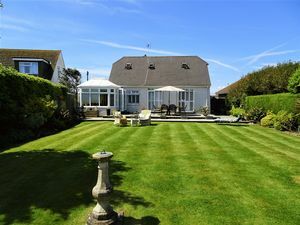 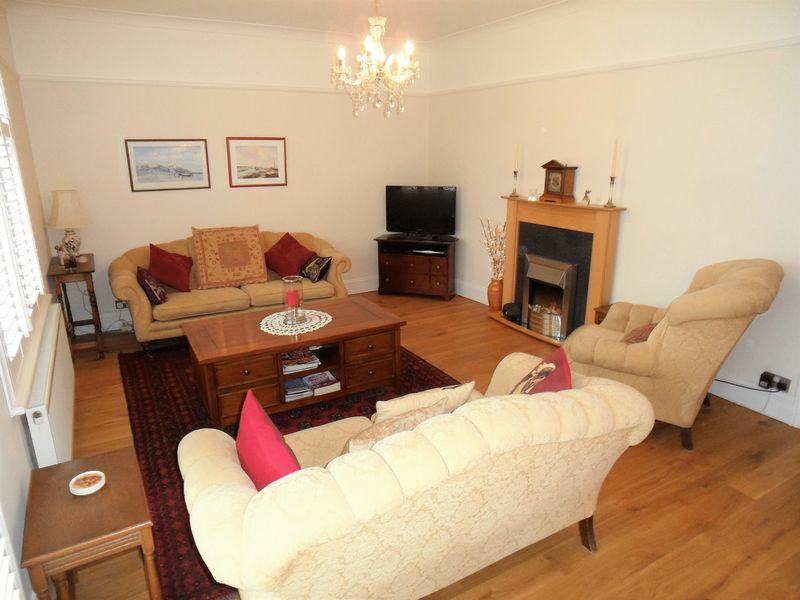 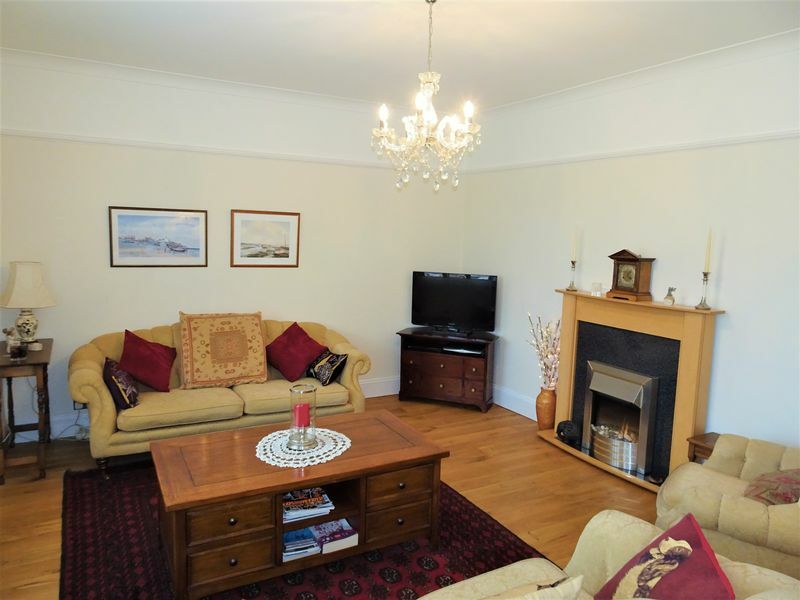 Viewings are essential to fully appreciate this fantastic property. 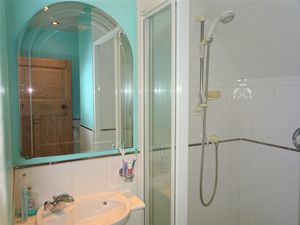 Double glazed UPVC door to entrance hall. 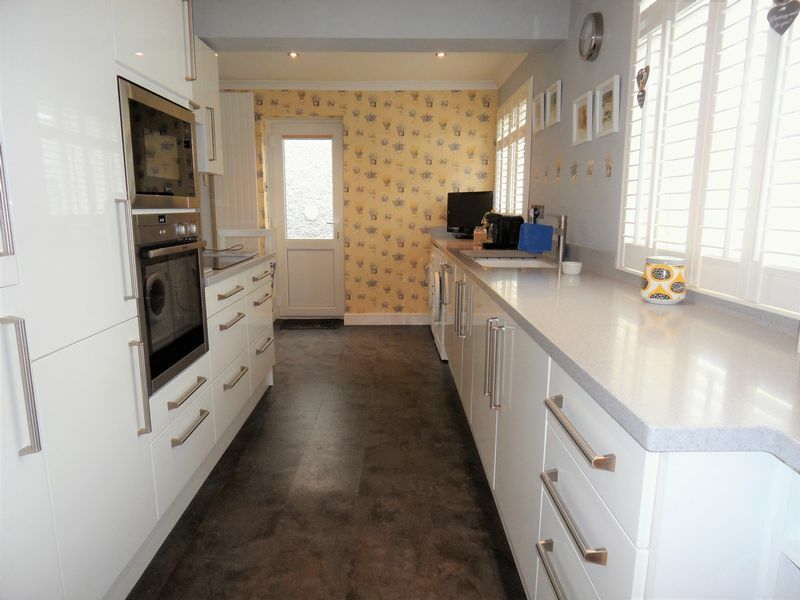 Amtico flooring, radiator, airing cupboard with storage space. 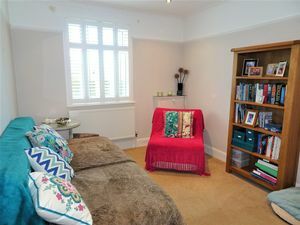 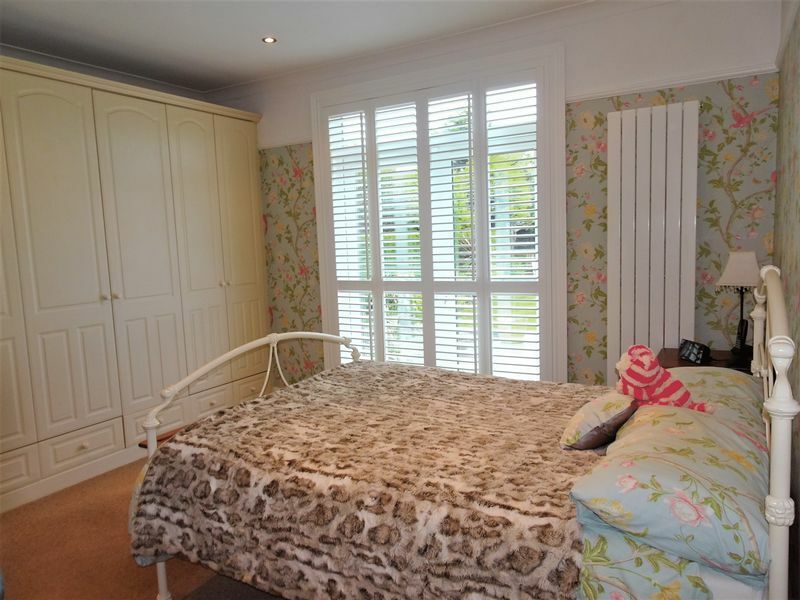 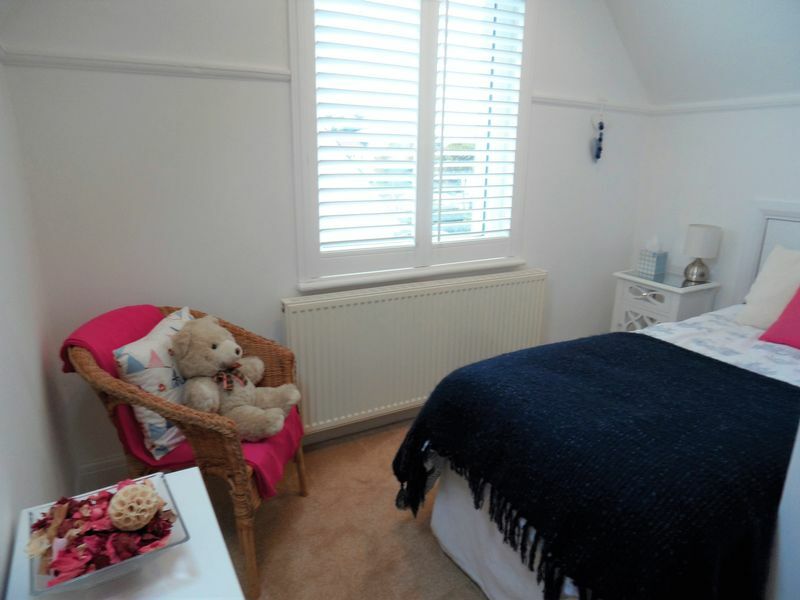 With a garden aspect offering a double glazed window with wooden shutters, double glazed French style doors with wooden shutters, radiator, under stairs cupboard, picture rail. 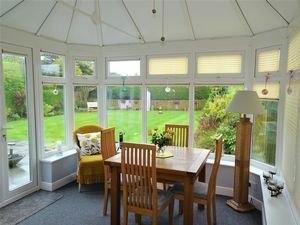 Fully double glazed with brick built base and fully insulated roof. Carpet, floor to ceiling radiator, double glazed doors to rear garden. 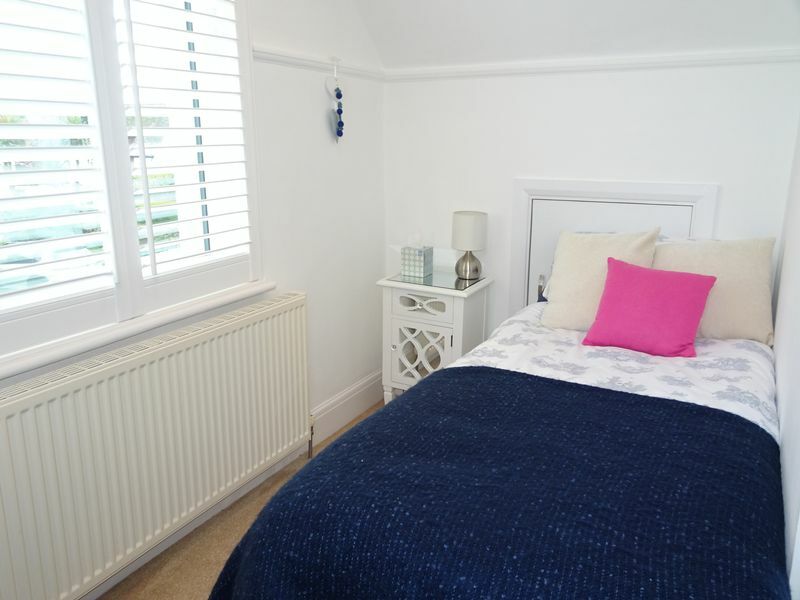 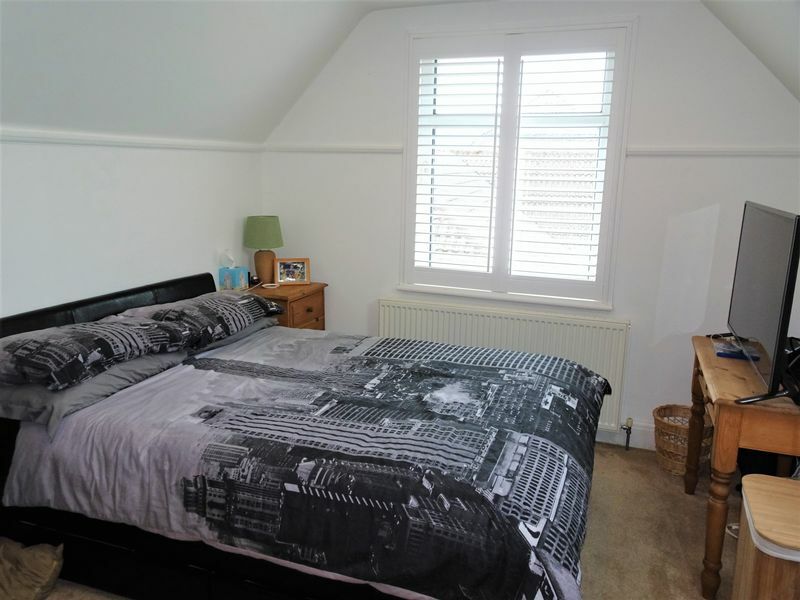 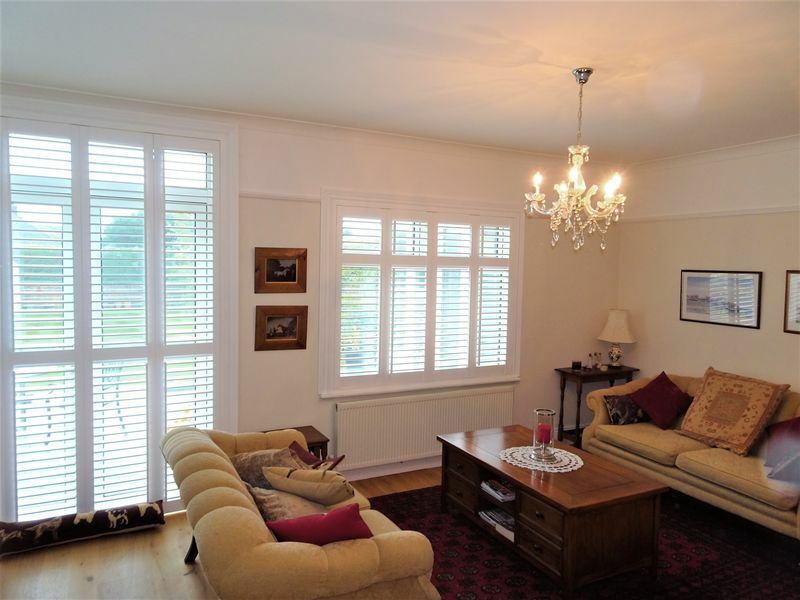 Double glazed doors offering direct access to garden and with wooden shutters, floor to ceiling radiator, range of built in wardrobes, spot lights, picture rail. 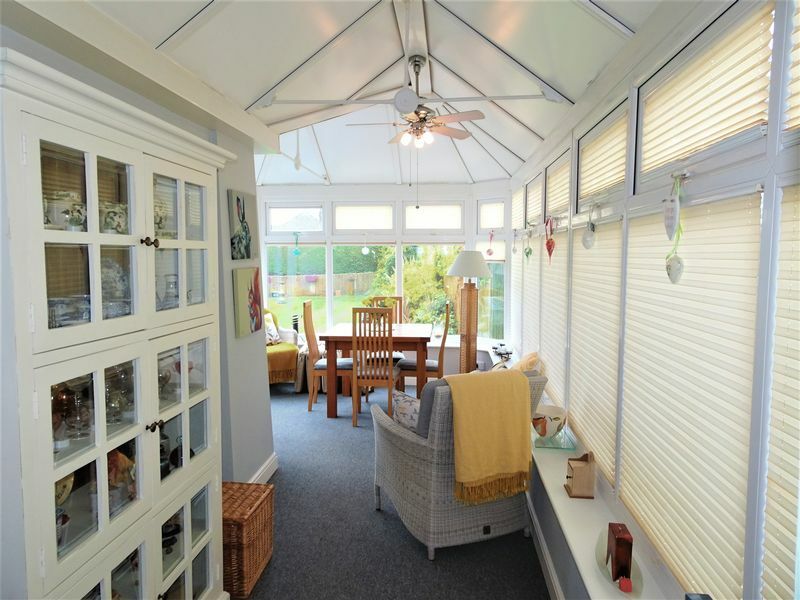 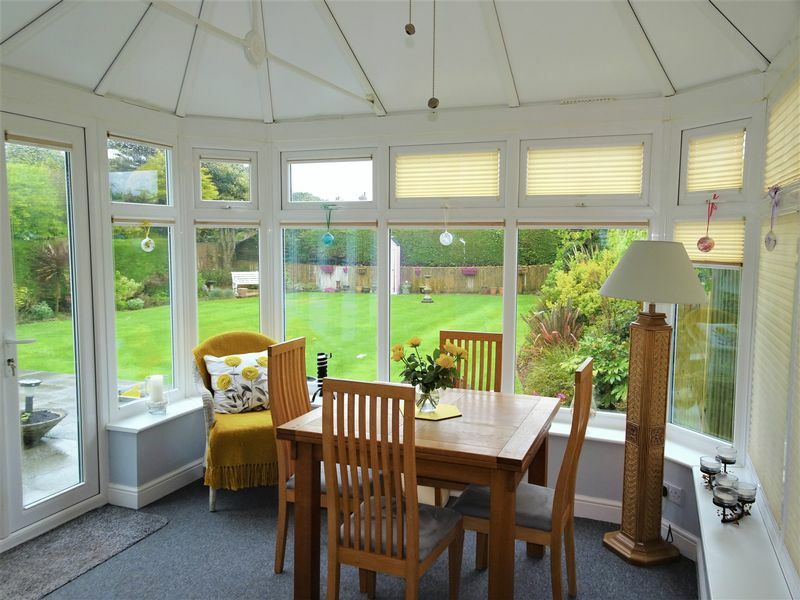 Two double glazed windows offering double aspect, radiator, spot lights, carpet, picture rail. 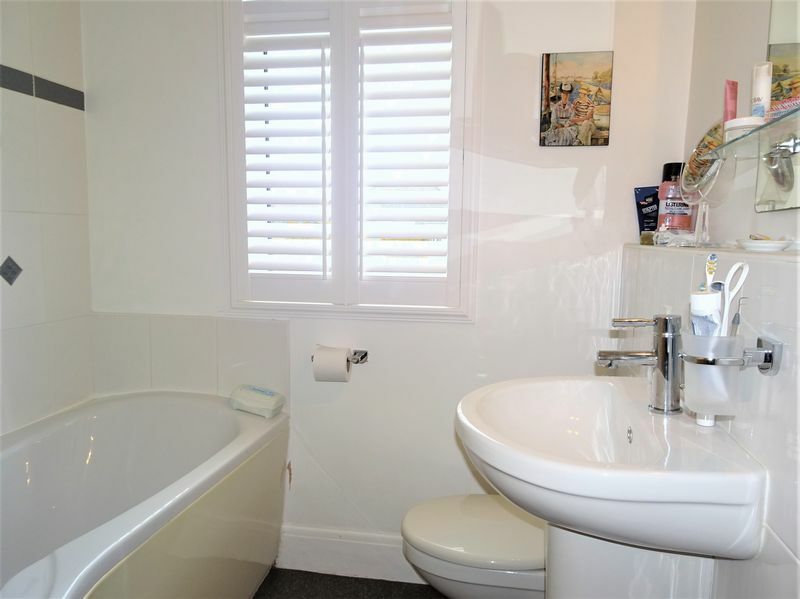 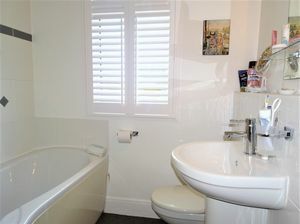 P-Shaped bath with shower over and mixer tap, WC, wall mounted wash basin, double glazed window with wooden shutters, heated towel rail, vinyl flooring. 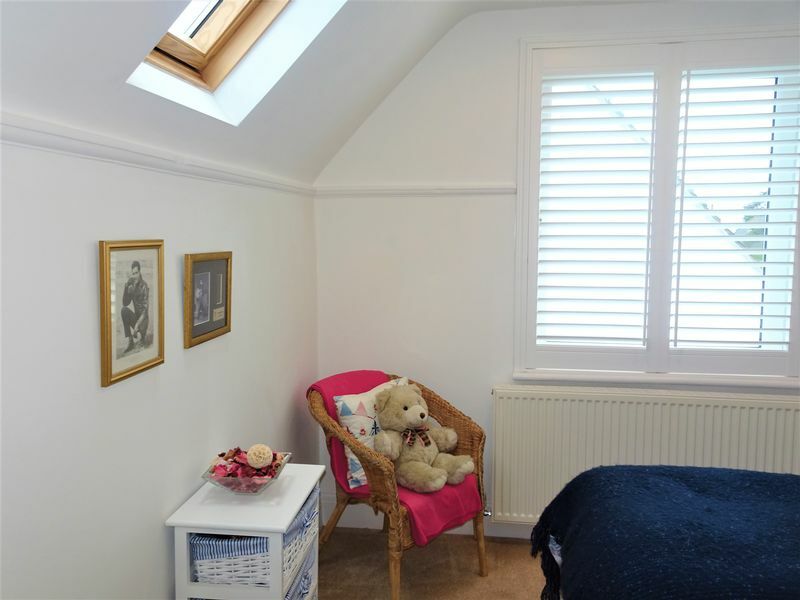 With velux, 2 storage cupboards, three double glazed windows with wood shutters. 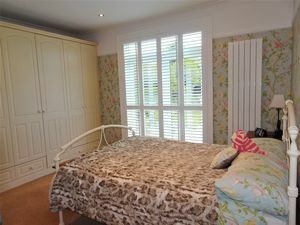 Double glazed window with wooden shutter and a further velux window, radiator, carpet, spot lights, picture rail. Double glazed window with South aspect with wooden shutter and further velux window, radiator, spot lights, picture rail, carpet. Shower cubicle with mixer taps, wall mounted wash hand basin, WC, half tiled walls, vinyl flooring, extractor, spot lights. 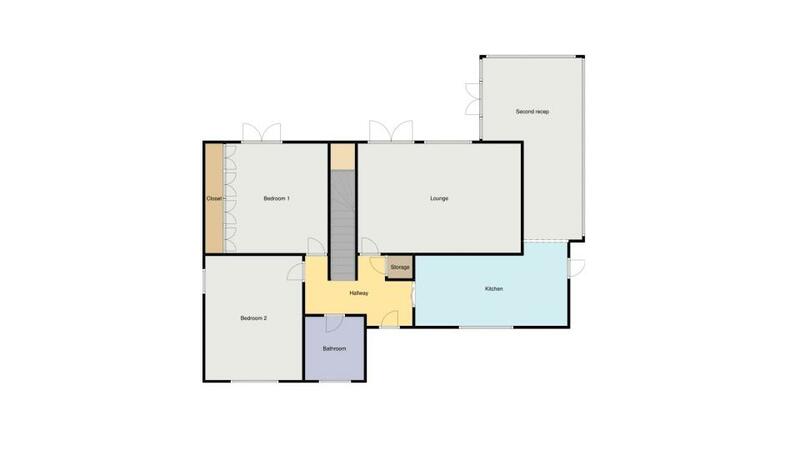 Front - Ample off street parking, flower bed to the front, side access. 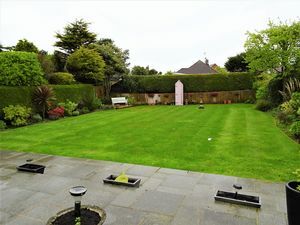 Rear - Fully landscaped rear garden mainly laid to lawn with established and exceptional flower beds, side access, patio area. 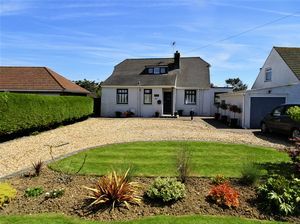 Detached garage with up and over door and rear door.